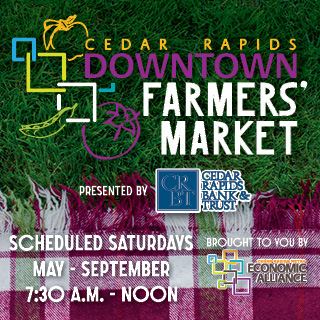 Purchase at our home office or at home games. 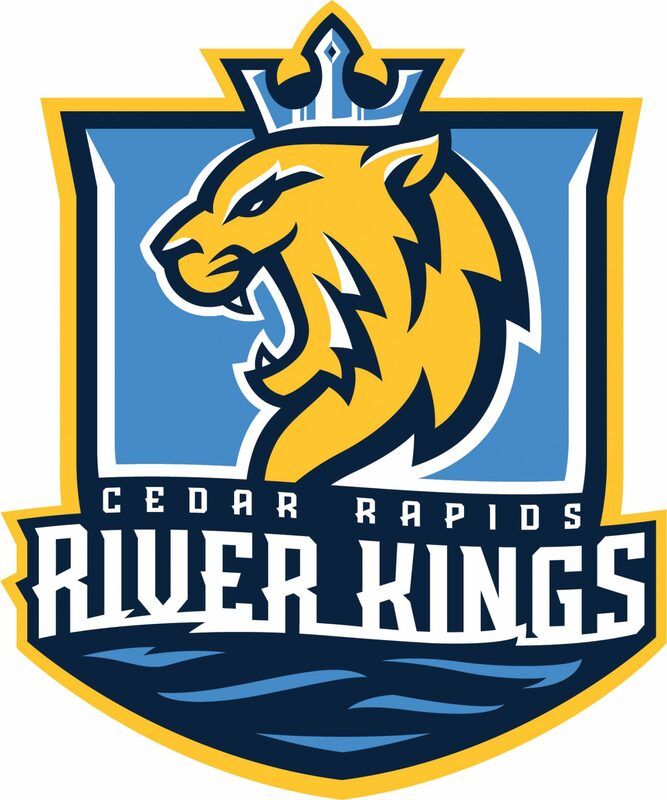 Show support for the Cedar Rapids River Kings with an Adult T-shirt. You’ll feel like the #1 River Kings fan when you push them to victory sporting this piece of gear!